Wherever you are in your home, it is important that you have good storage areas in order to avoid clutter and to organize your stuff. That does not exclude the bathroom. The bathroom can also be one place where clutter can be seen like scattered empty bottles and even towels that are merely placed anywhere. 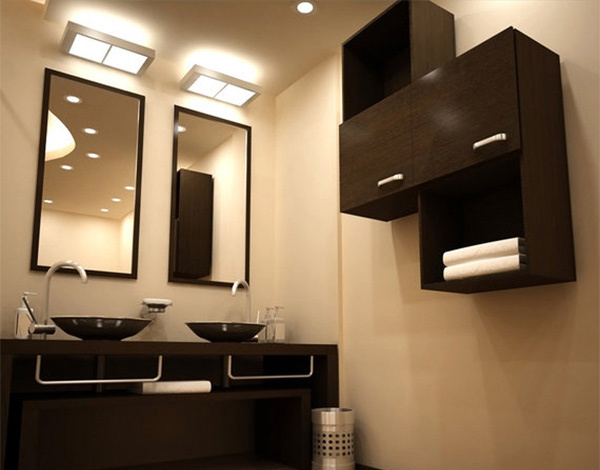 Hence, take some time to ponder on different bathroom storage ideas that you can use for your bathroom. 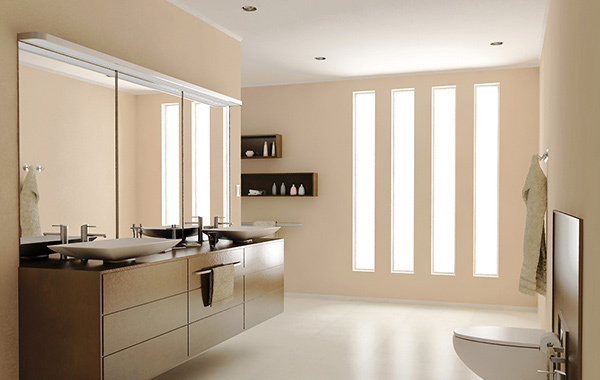 These are important to achieve a neat and well-kept bathroom. 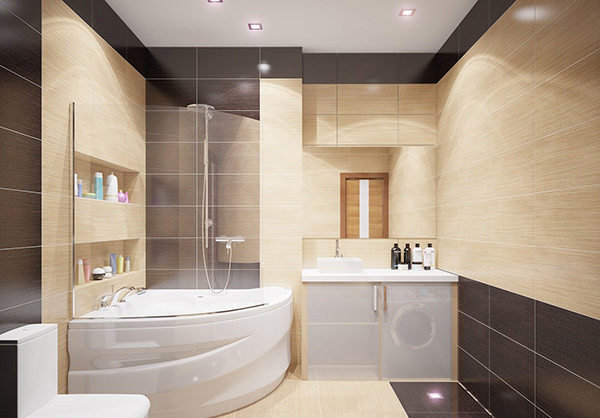 Since we are done giving you tips on how to organize your bathroom, we will be showing you some bathrooms that have varying designs of storage systems. 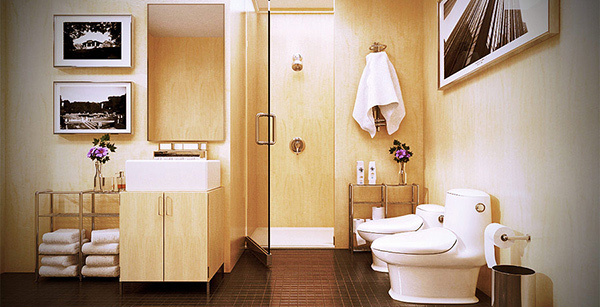 Aside from the storage, you will also notice how organize and well-designed these bathrooms are. Come take a look at 15 bathroom storage ideas. This bathroom sure is beautiful. Check out the storage area in its usage od baskets. This is one creative way to keep some stuff in the bathroom. A neat bathroom’s secret is a good storage system. 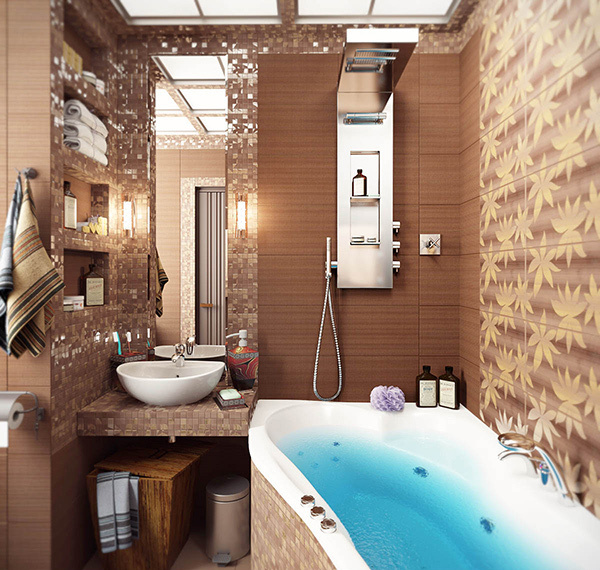 The tub part has a wall cabinet that is not only space-saving but also organizes one’s toiletries. 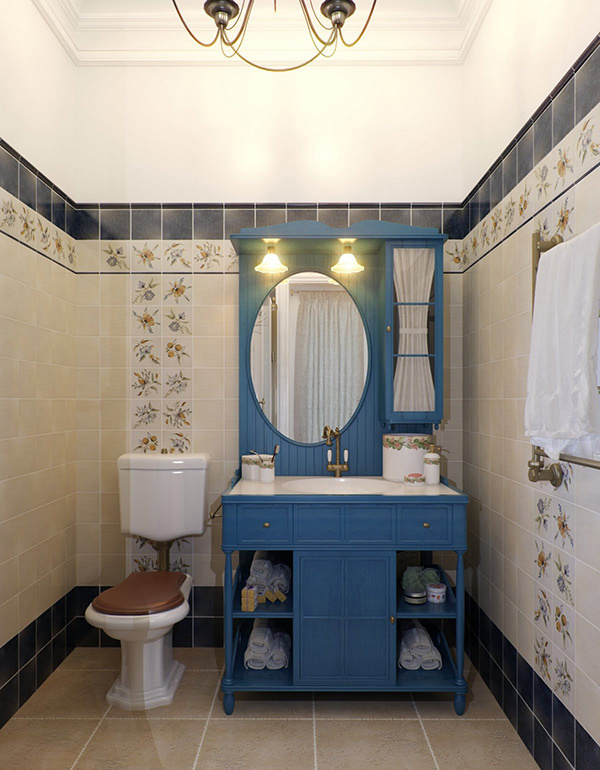 How about placing a cabinet with installed sink on it for a small bathroom like this? It sure is effective and gives multiple functions to the furniture. This one combines close and open storage areas. 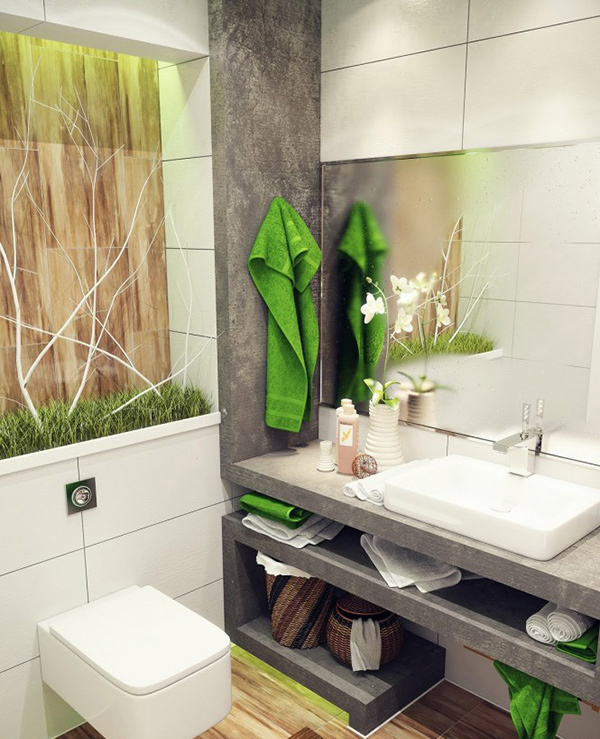 A bathroom with modular storage system keeping all bathroom stuff hidden. There are also some rectangular wall mounted cabinets on the other part of the bathroom. For sure your eyes were drawn to the mosaic tiles and decorative wall tiles. Try checking out the storage area on the wall and that multi-function cabinet that has a light on the top. A bathroom showing the spa whirlpool that has a safe place to keep your stuff from getting wet in a storage area where even books can be placed. A stunning bathroom with such impressive storage system. Aside from the drawers under the lavatory, the wall area was wisely used for shelving. And apart from the shelves, it was also designed really well so that the shelves will also add appeal to the area. 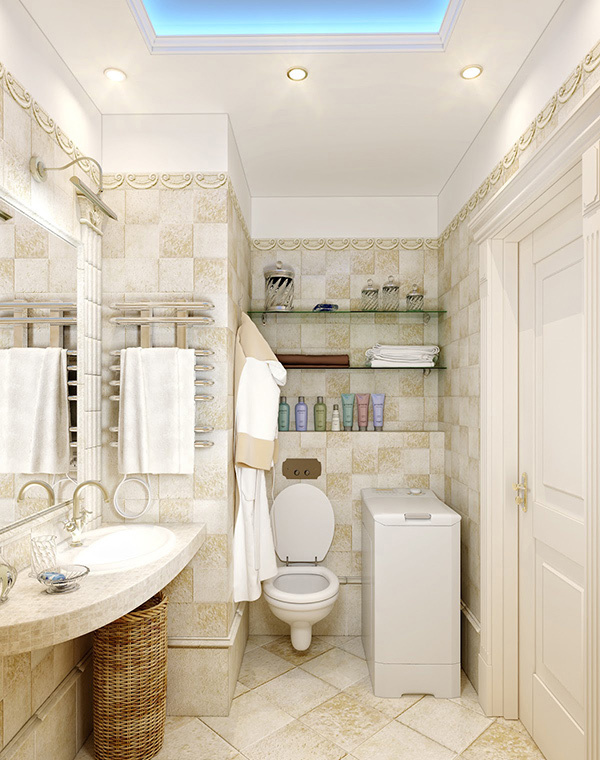 Under the lavatory are storage areas with additional hanging shelves combining open and closed ones. Aside from the divisions for storage, the homeowner also used boxes and boxes to store items. Hooks are also used for hanging robes and towels. 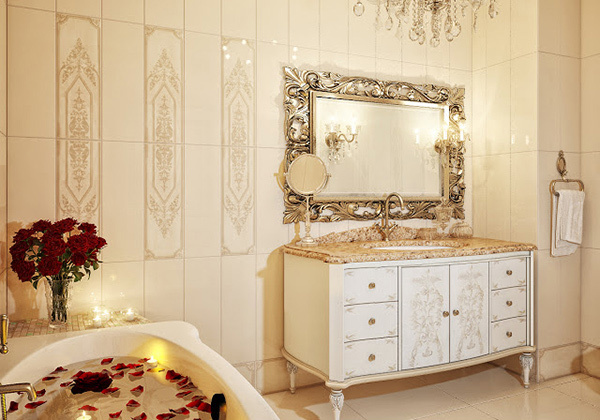 Check out this romantic bathroom with vintage theme. It has an armoire with a lavatory on top equipped with drawers and cabinet doors. Stunningly red modular storage system that keeps everything in place. It even has bars on near the drawers for hanging towels and also used the wall part for the storing items that are frequently used. 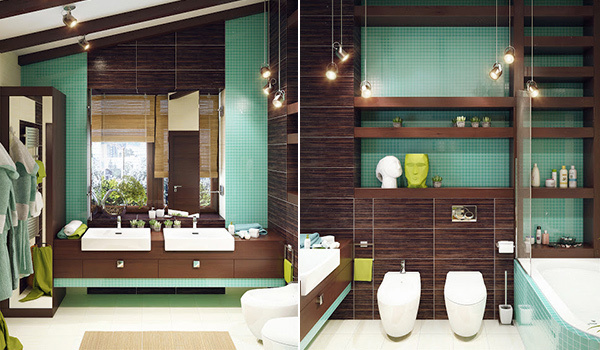 You can see various types of storage in this bathroom. The towels are kept well on an open shelf while there are also closed door cabinets. Smart storage area making use of the space well. The washing machine was inserted below it just next to the drawers. There are also cabinets on the wall with creative placement of handles. 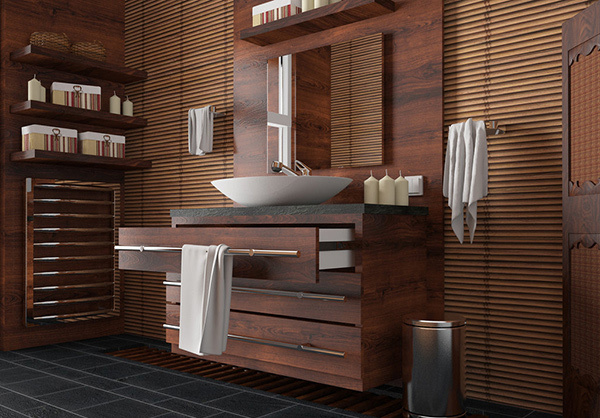 Impressive usage of wood in this bathroom as well as the design of its storage areas from the drawers to the shelving and even to the ladder-like rods for drying towels. Using uniform containers and boxes is also a good way to store things. 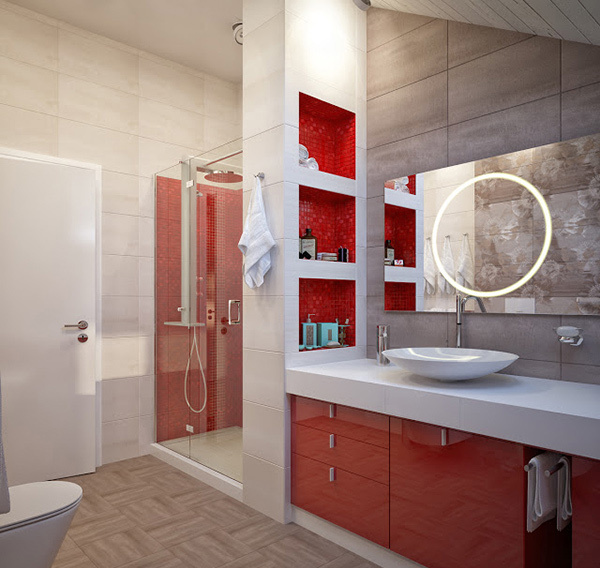 Glass was used for the wall shelves which can make this small bathroom look larger. There are different bathroom storage ideas that you can use to keep your stuff. You can also read our bathroom organization tips so you can be guided. Use your creativity in organizing your bathroom. 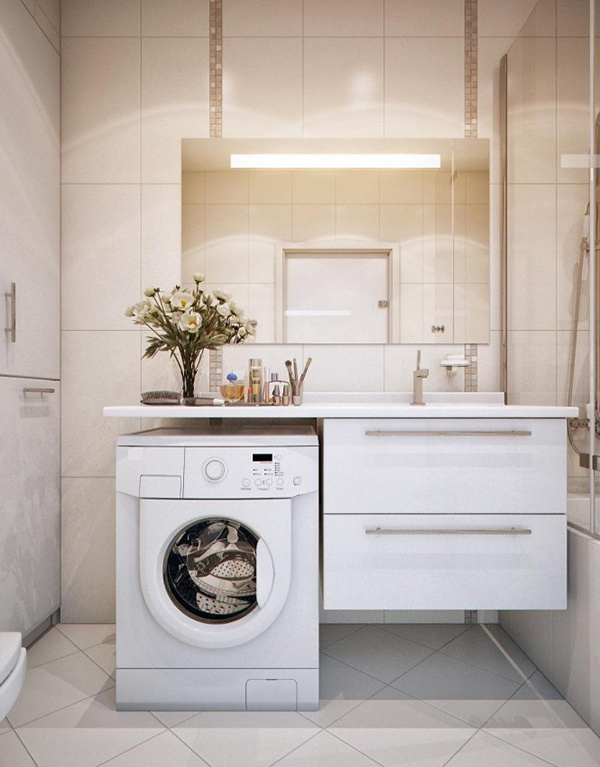 Whether your bathroom is small or large, you still have to be smart when it comes to storage.